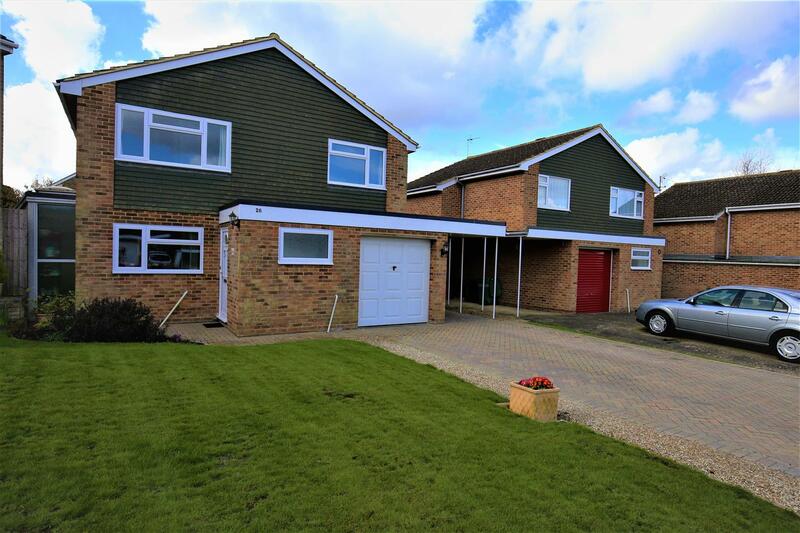 ***£425,000 - £450,000***BEAUTIFUL 4 BEDROOM HOUSE WITH SOUTH FACING REAR GARDEN AND A STUNNING MASTER BEDROOM WITH ENSUITE WET ROOM AND BENEFITING FROM BEAUTIFUL VIEWS OVER THE SURROUNDING COUNTRYSIDE IN A POPULAR LOCATION IN THE VILLAGE OF LOOSE. 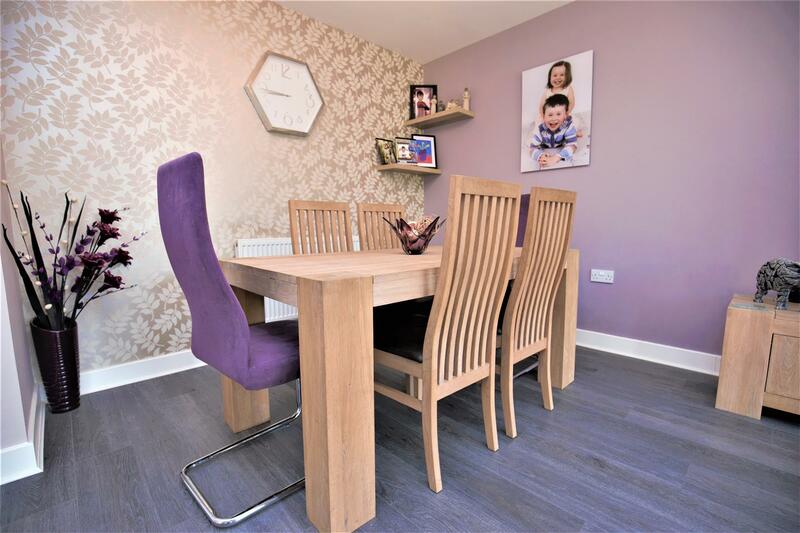 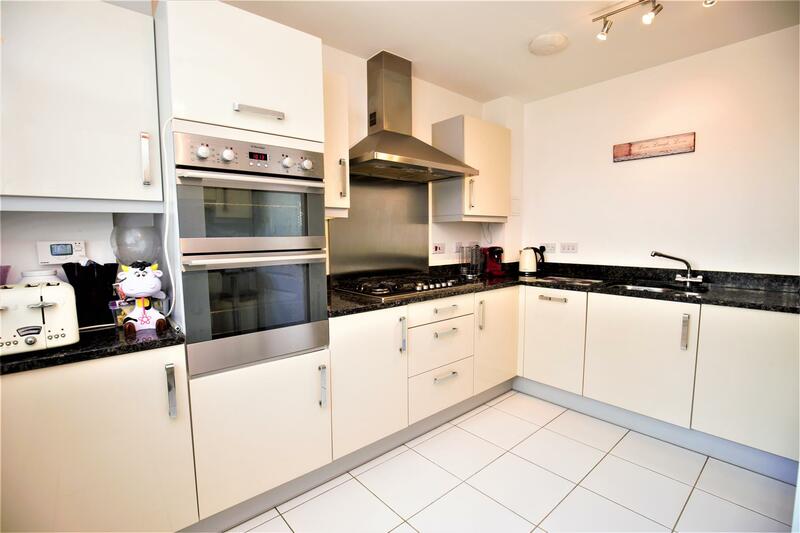 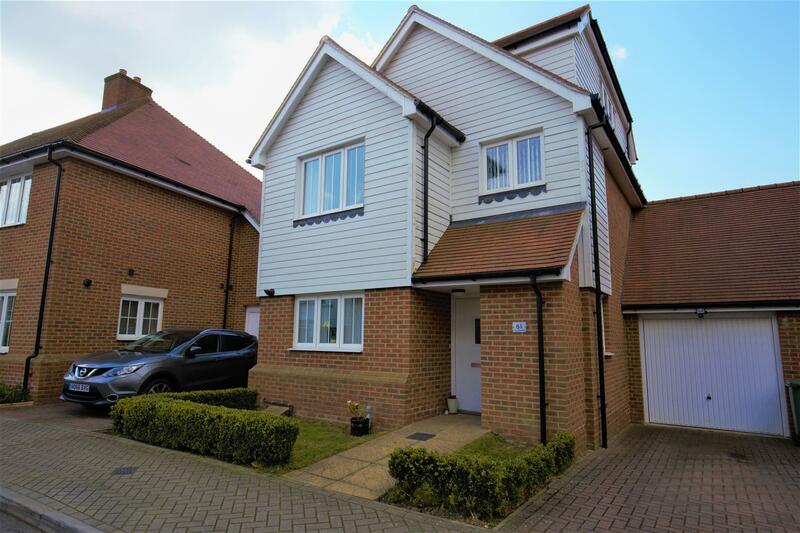 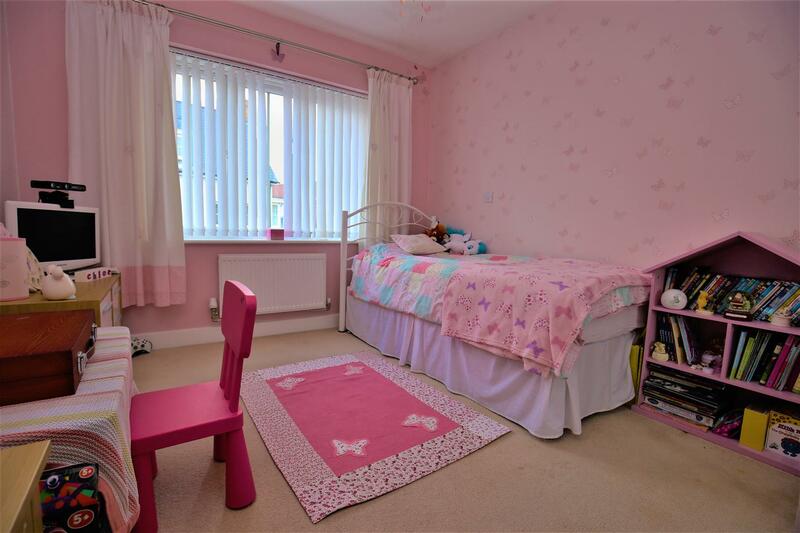 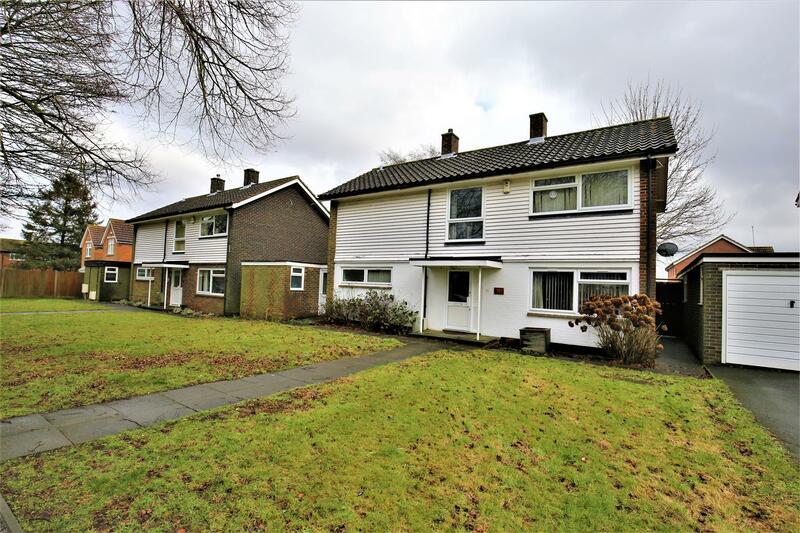 The property is situated in the sought after village of Loose in walking distance of the Ofsted rated 'outstanding' Loose primary school and local amenities while only a short drive to the Maidstone Town Centre. 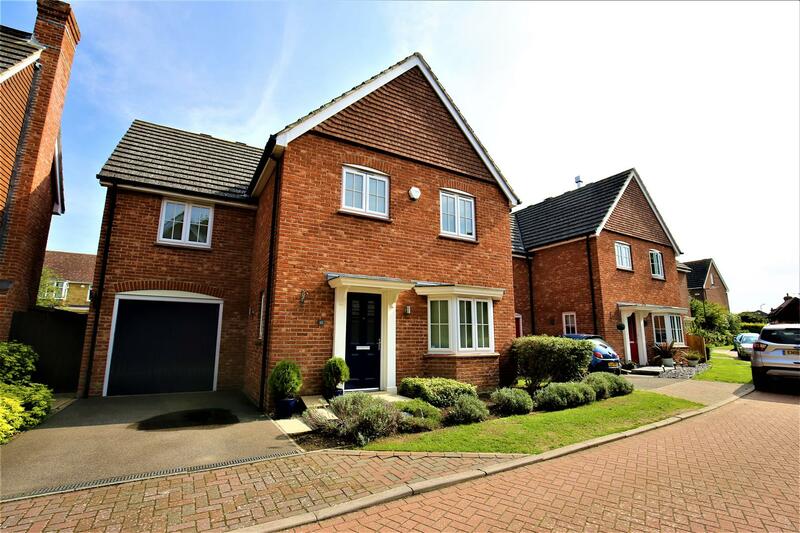 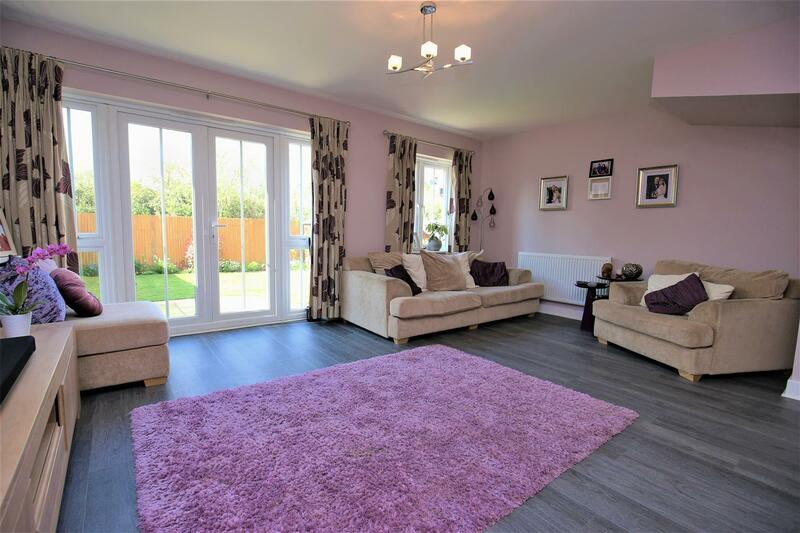 On offer is a beautiful 4 bedroom home with a W/C, high quality kitchen with granite worksurfaces and living/dining room to the ground floor. 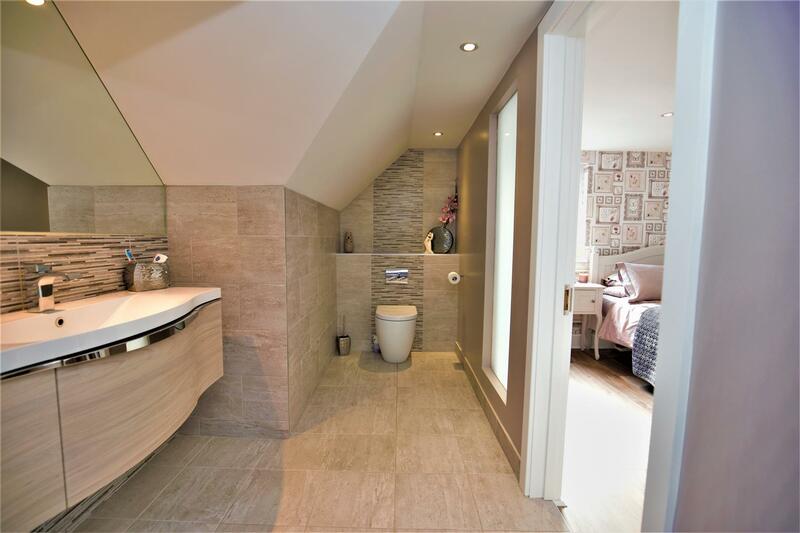 On the first floor is bedroom 2 to with an ensuite shower room and bedroom 3 and 4 as well as the family bathroom. 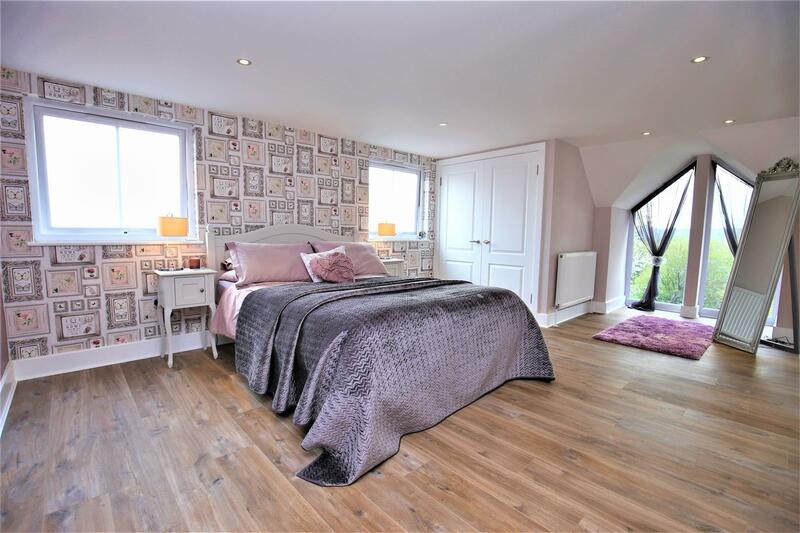 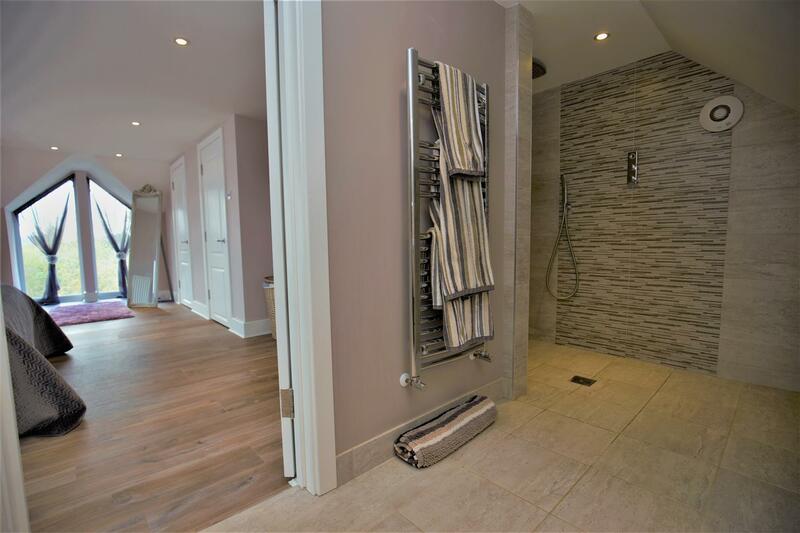 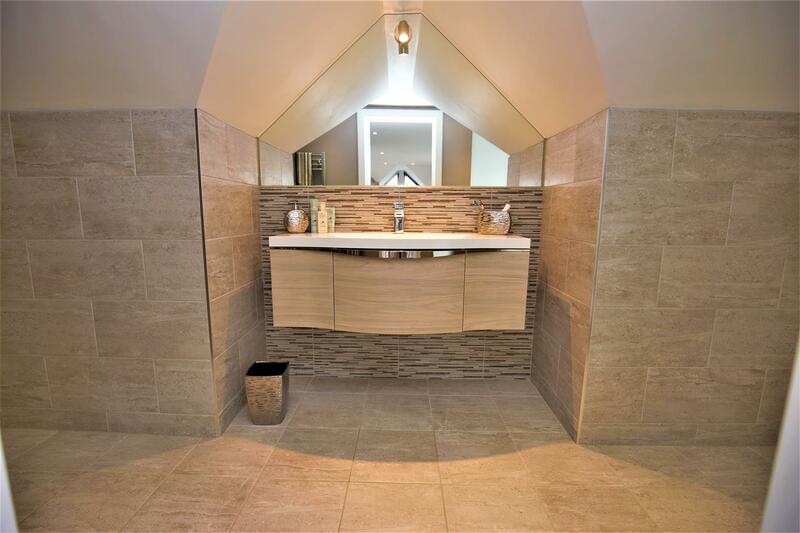 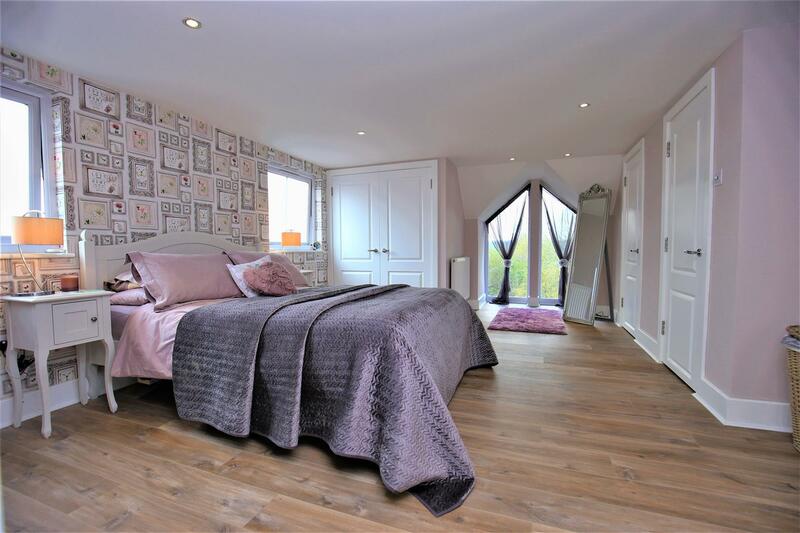 On the second floor is a stunning master bedroom with floor to ceiling windows with views over the surrounding countryside and a ensuite wet room with underfloor heating. 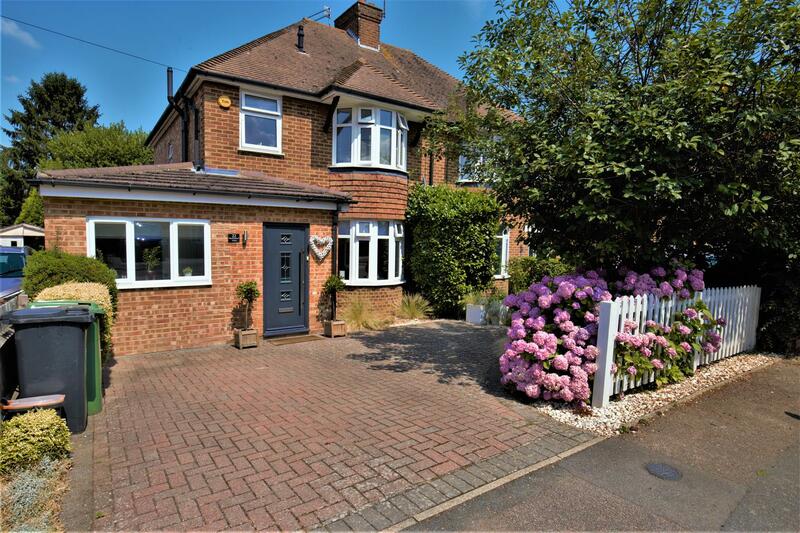 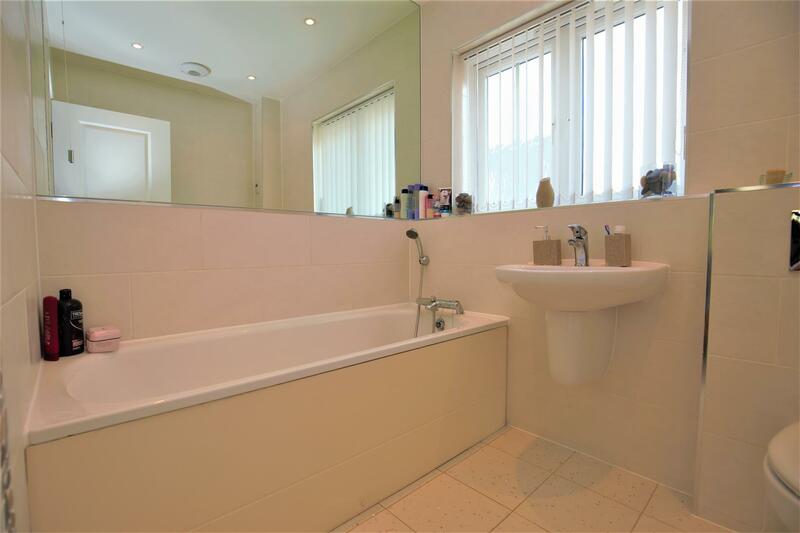 Outside, the property benefits from a south facing garden to the rear and a driveway with garage to the front. 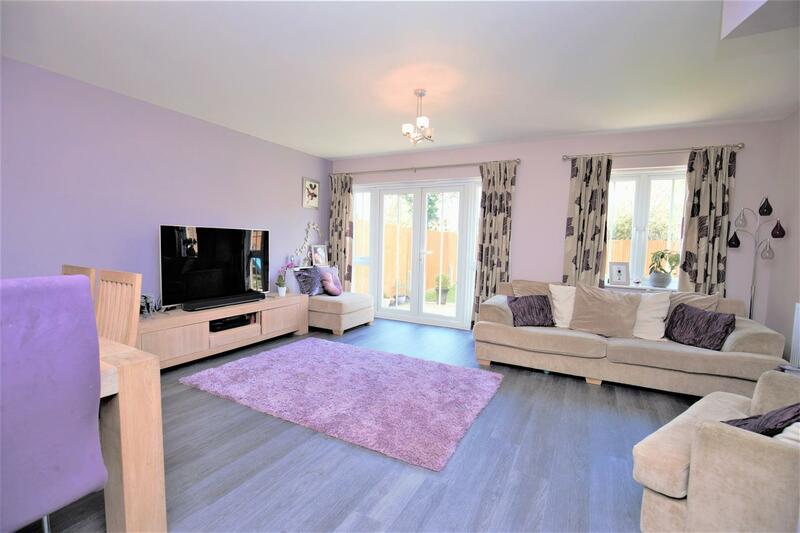 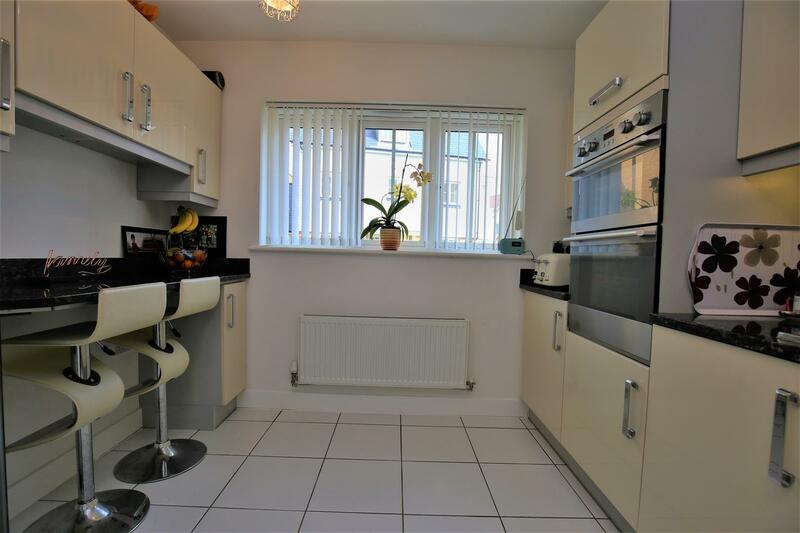 A property of this nature will be sure to generate plenty of interest so call Page & Wells Loose Office today on 01622 746273 to book your viewing and avoid missing out. 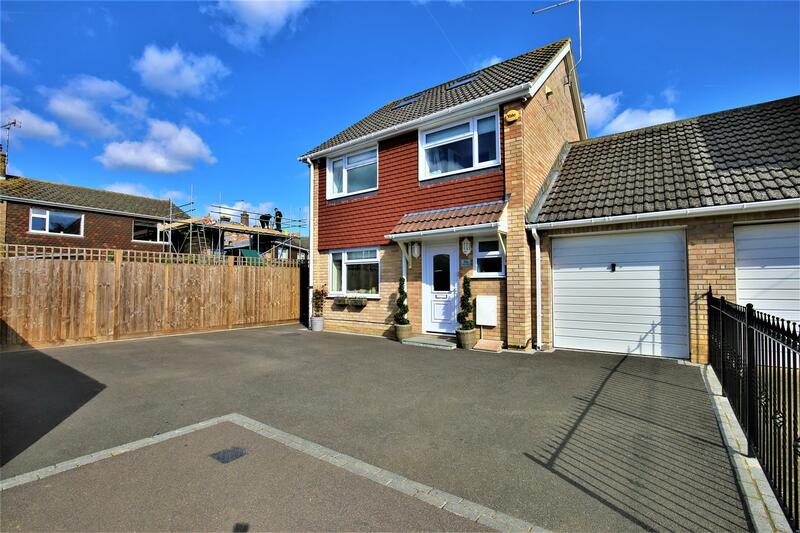 Externally - To the front of the property is a storage cupboard and block paved driveway with a garage measuring 18'6 x 9 benefiting from an up and over door to front, power and lighting and a personal door to the rear garden. 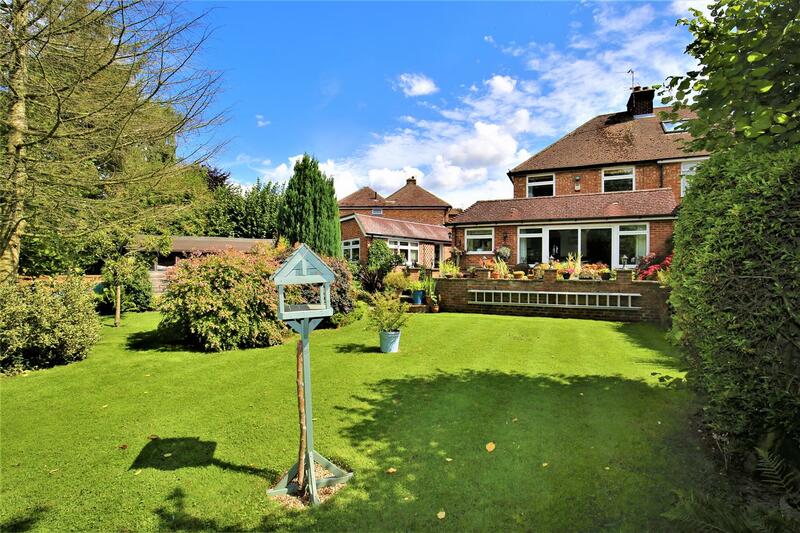 The south facing rear garden is predominately laid to lawn with a patio to the immediate rear, accessible via the French Doors of the Living Room/Diner. 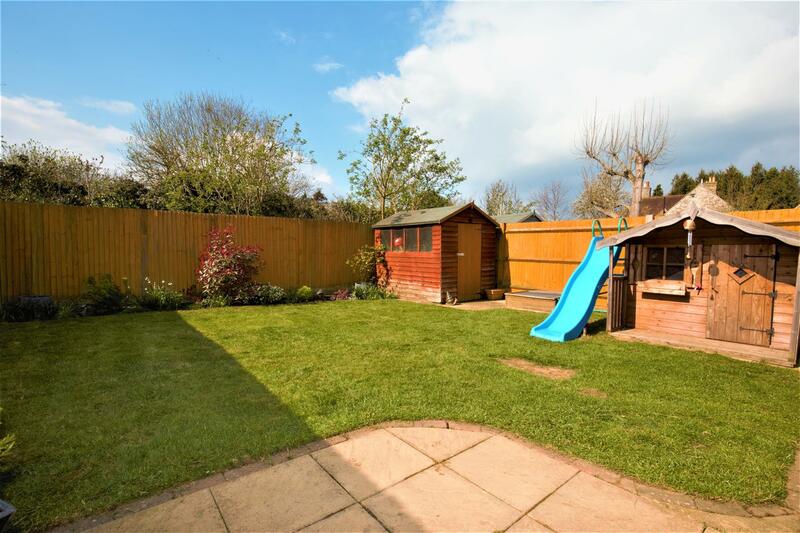 There is also a shed to remain. 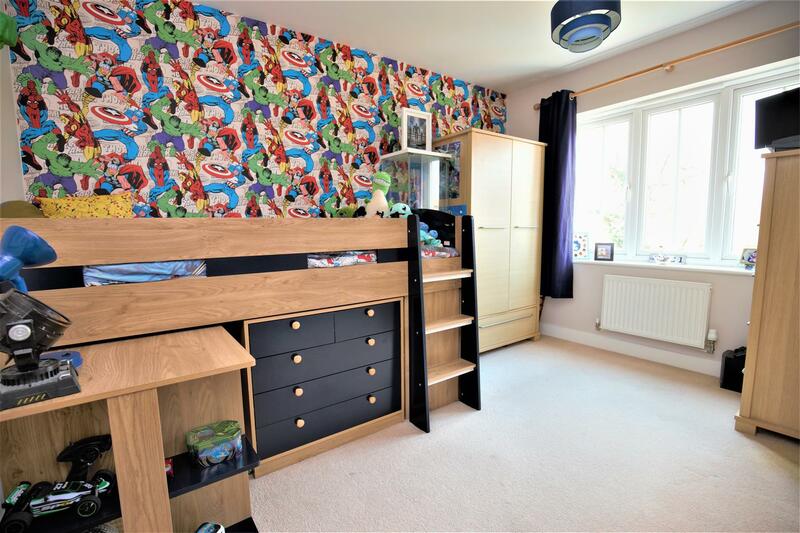 Viewing Arrangement - Viewing by appointment only. 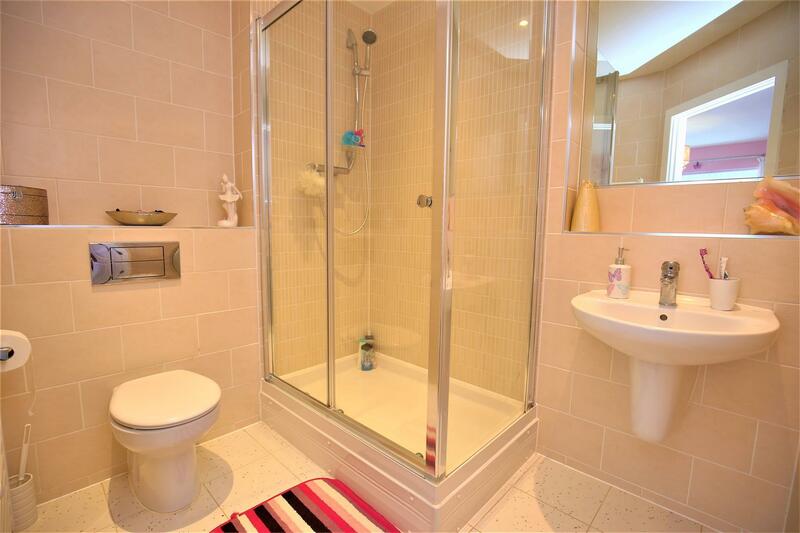 Contact Page & Wells Loose Office on 01622 746273.